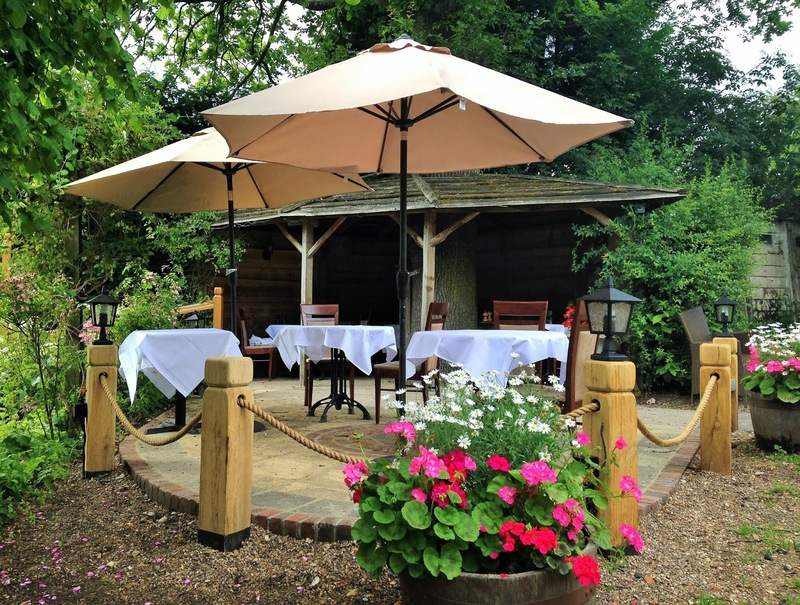 With the longer daylight hours and warmer temperatures, it is the perfect time of year to explore the Surrey’s footpaths and of course enjoy outside dining along the way. 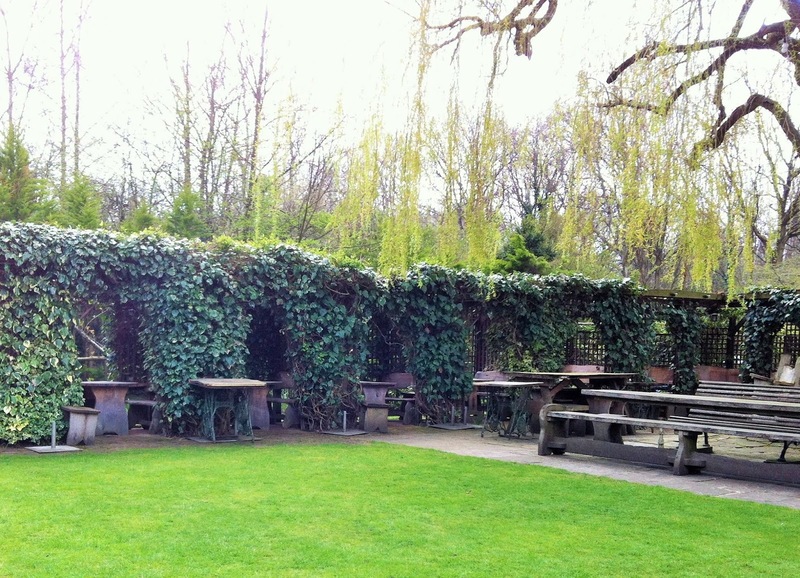 Kinghams Restaurant (Shere) — Kinghams Restaurant is located in the quintessential English village of Shere. The restaurant dates from 17th century and is known for quality seafood, fresh produce and fine wine. 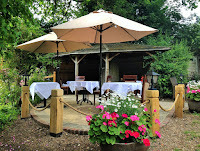 The garden is in bloom throughout the summer and there is a bonus of heated gazebo in case the forecast should change. The Refectory (Godalming) — Originally a cattle barn, The Refectory in Godalming has been successfully repurposed to a pub restaurant. In addition to the stunning interior wooden beams and fireplace, the terrace is the place to be when the sun is shining. The menu changes daily and features both traditional and international dishes. Along with ales and wine, they also feature a substantial whisky menu. The Withies Inn (Compton) — The Withies Inn is a 16th century pub restaurant located in Compton close to the famous Watts Gallery. While the inside is a step back in time with its low ceilings and lighting, the outside boasts a long, lush pergola for alfresco dining. The menu is traditional British fare and the portions are generous — best to go when you have time to enjoy a leisurely meal. Just before the Royal Wedding, I headed to Windsor to get a glimpse of pre-wedding preparation along with visiting the Royal Windsor Horse Show. The large Royal Warrant Holders Association Pavilion marquee caught my eye with its array of wedding memorabilia by Halcyon Days (finebone china) and Daniel (Windsor department store). A Royal Warrant of Appointment can be made by HM The Queen, HRH The Duke of Edinburgh and/or the Prince of Wales to businesses who have supplied highly quality goods or services for at least five years. Those granted a warrant are responsible for displaying the relevant coat of arms of the Royal Family member. There are currently 800 Royal Warrant Holders. Once an application is accepted, royal warrants are issued for five years. To say the least, companies are motivated to maintain this distinction. In the case of Jaguar Land Rover, Pimm’s and Tabasco (yes the popular Louisiana sauce), it is clear what products are Royal family favorites. On the other hand, it is hard to know which specific products at high-end stores like Fortnum & Mason (department store) and Penhaligon’s (perfume house) are favored by the Royal family – complicated by the fact it is not customary for Warrant Holders to disclose this information. What I do know is my future trips to Boots and Waitrose will feel just a bit less mundane! 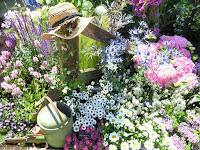 Chelsea Flower Show (London) — Put on by the Royal Horticultural Society, this is one of the most famous flower shows in the world. The show runs May 22-26 and features everything from over-the-top show gardens to smaller, more intimate one. 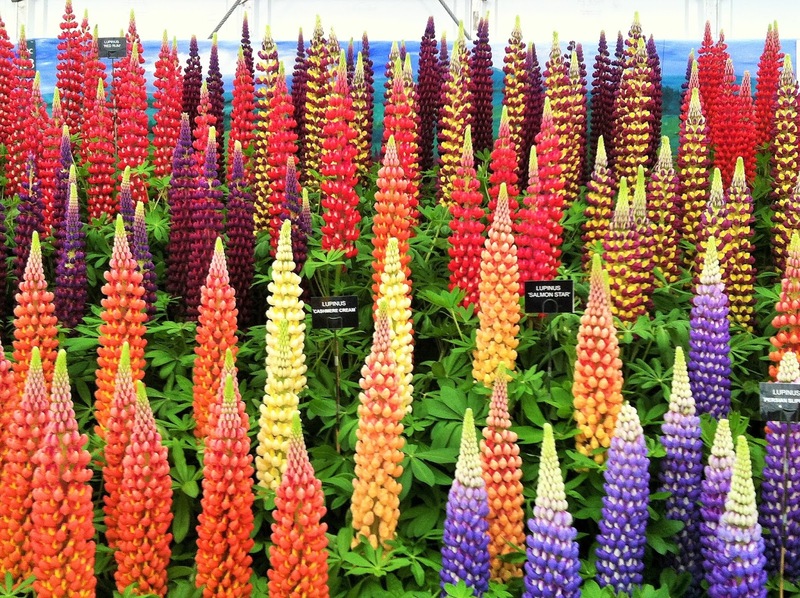 If you don't manage to get a ticket, there will be window displays celebrating the 60s and 70s and the upcoming royal wedding as part of Chelsea in Bloom that coincides with the Chelsea Flower Show dates. Hampton Court Flower Show (East Molesey) — If Chelsea isn’t enough, the Hampton Court Palace Flower Show (July 3-8) is the world’s largest annual flower show covering 33 acres and takes 3-5 hours to take it all in. Luckily, the small village of East Molesey boasts quite a few antique shops, boutiques, independent stores and a surprising number of good places to eat— in case you need a break before heading back for more or visit Hampton Court Palace in the same day. Kew Gardens (Richmond) — Officially known as Royal Botanical Gardens, Kew is London's largest UNESCO World Heritage site and boasts the world's largest glasshouse with the largest most diverse plants in the world. 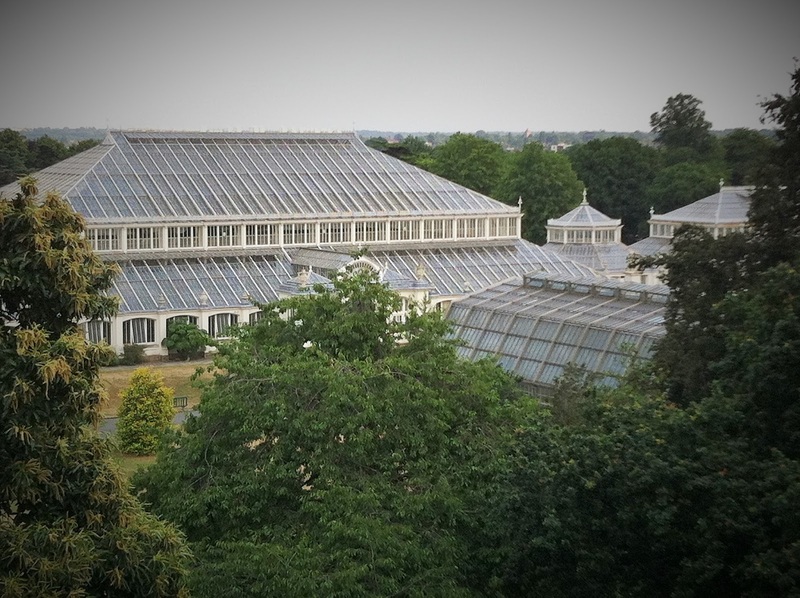 The Temperate House re-opened this weekend after a 5 year, £41 million restoration — take the time to get a birds eye view of the House and the gardens on the the Treetop Walkway 18 metres* up. 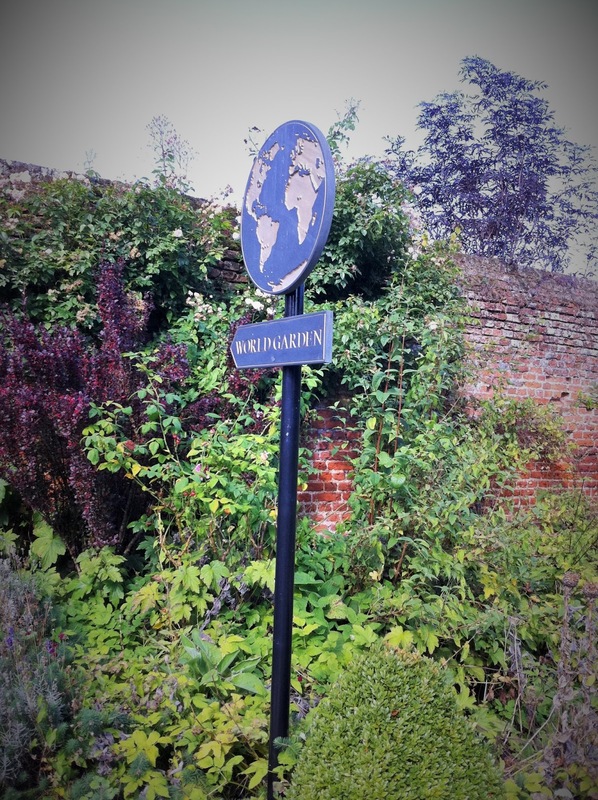 The World Garden (Kent) — Located on the grounds of Lullingtone Castle, one of England's oldest family estates, The World Garden is the UK’s first garden of its kind. The Garden featuring plants from around the world is the brainchild of modern day plant hunter Tom Hart Dyke. You may recall hearing about Dyke in 2000 when he was kidnapped in the Panama on a plant hunting expedition. Following his release, Dyke wrote the best-selling book The Cloud Garden and opened the World Garden to the public in 2005. It turns out parties of 2-3 enjoy some of the best views of the city. Christopher's Grill — Conveniently located across from the Lyceum Theatre, this stylish art deco restaurant offers a reasonably priced pre- and post-theatre menu served before 6:15 pm or after 10 pm. Though not particularly high up, several tables of 2-4 have an interesting view towards Waterloo Bridge. They serve modern American cuisine and are particularly well-known for their martini bar. Given my sweet tooth I could not resist their Nutella Martini, which is just as decadent as it sounds. Duck & Waffle — Located on the 40th floor of the Heron Tower, Duck & Waffle is considered the highest restaurant in the country. The wait staff was chatty and enthused about the food — a combination we found to be rare here. Each dish we had was flavourful*, made with interesting ingredients and meant to be shared. As an avid hiker, I have made it a point to avoid stinging nettles* — not realizing they could be eaten without harm. Not to be missed is the restaurant’s namesake duck and waffle. Ichi Sushi & Sashimi Bar — Generally, I am not as inclined to go to hotel restaurants versus stand-alone establishments. 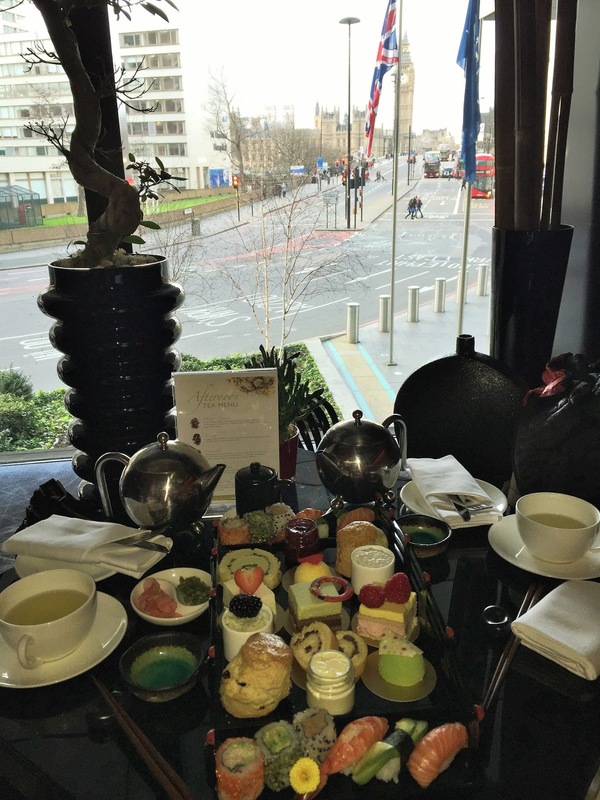 However, The Park Plaza hotel features a wonderful sushi restaurant that is fresh, yummy and located close to Waterloo with a great view of Big Ben. 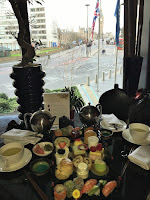 They also offer a reasonably priced sushi afternoon tea and sushi-making masterclasses. Searcys at The Gherkin — Usually open exclusively to members and tenants, The Gherkin Sky Restaurant has select open evenings and lunch bookings available to the general public. The 70 seat restaurant located on the 39th floor offers a well-priced, three-course seasonal lunch menu. All the dishes we had were flavorful and perfectly portioned. Sky Garden — Located on the 36th floor, Darwin Brasserie restaurant offers a reasonably priced breakfast. Small parties of 2-3 work best so you can request a table in the corner with the best view. Alternatively, there is no admission fee to visit Sky Garden just one floor below the Brasserie (though you must pre-book a specific time). City Garden Bar and Sky Pod Bar are both located on the 35th floor with first-come, first-served seating available at scattered chairs and coaches. Book in advance (include a note in comments section when booking on-line) and call ahead to see if these tables are available. Tip : Some restaurants will not reserve specific tables, however, if you book and arrive when lunch or dinner seating starts you have a better chance of snagging the best window seat.